The automaker on Thursday said earnings before interest and taxes declined 27 per cent to $2.6 billion (General Motors reports earnings in U.S. dollars) compared to a year ago. Net income for the first three months dropped 59 per cent to $1.1 billion, from $2.6 billion. Revenue for the first quarter was $36.1 billion, down 3.1 per cent. The restructuring of its Korean operations, including the closure of its Gusan plant to reduce capacity by 25 per cent, cost the company $900 million, including $500 million in non-cash asset impairments and $400 billion in termination benefits. GM expects to incur another $100 million in separation charges in the second quarter. He said GM expects to lose about 60,000-70,000 full- and heavy-duty pickups for the year. General Motors Canada’s earnings are part of the automaker’s North American total and not reported separately. In terms of Canadian sales, they were up six per cent in the quarter. The automaker builds the Chevrolet Impala, Equinox and Silverado, the Cadillac XTS and GMC Sierra at two Ontario assembly plants. It also has an engine and transmission plant and a technical and research centres in the province. Finance: GM Financial reported earnings of $443 million, up from $228 million a year earlier. Forty-one per cent of GM’s sales in the U.S. in the quarter were financed through GM Financial. 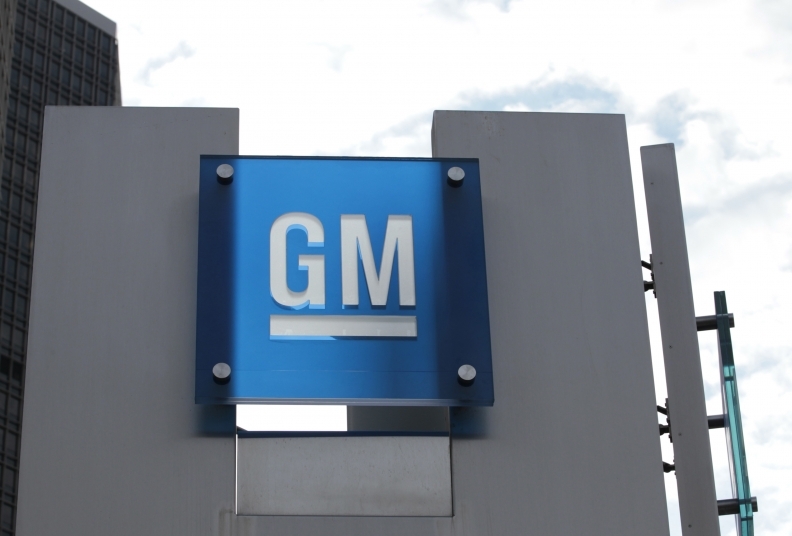 Operating profit margin: The North American margin for the year was 8 per cent; GM said it remains on track to sustain a 10 per cent margin for the fourth-consecutive year. GM shares rose 0.4 percent to close at US$38.25 in New York.